We have a well-organized warehouse that is divided into specified areas according to technological operations in order to automate inbound, outbound and in-stock operations. This helps us in making quick deliveries in the shortest time span. Our team makes it possible to carry out online transactions, keeping the details confidential. Our payment procedures and the transactions we make are completely transparent and thus, clients can trust us. 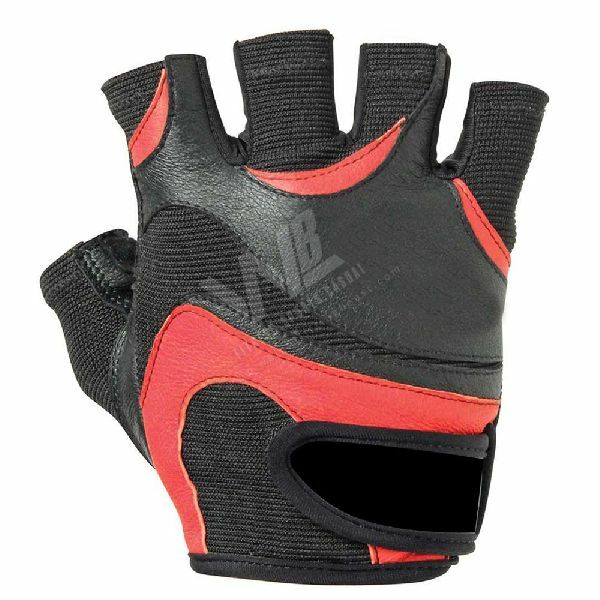 WB-108 Weight Lifting Gloves have a soft lining with a Velcro closure for a power grip.